A recent report, published by the European Center for Minorities says that over several months of 2009, 4,000 Georgians applied for asylum in Poland alone. Another 4,000 filed applications in other states of the EU. Bondo Kurdadze used to be editor-in-chief of a small independent Georgian newspaper, “Shansi”, though now he lives in exile in the capital of Ukraine, Kiev. Bondo says it had become too difficult and dangerous for him to carry out his work in his home country. 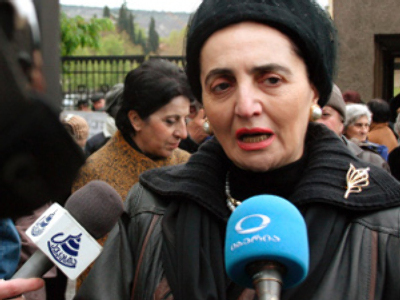 The tape, which Kurdadze claims to have in his possession, supposedly contains recording of the death of Zurab Zhvania in 2005. The incident raised many suspicions, although authorities said no foul play was suspected, the investigation into the case is still open. 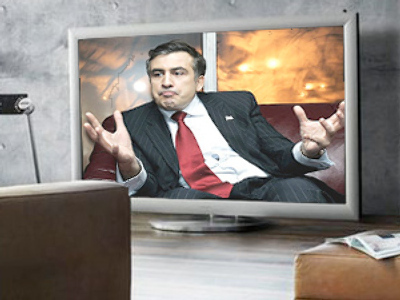 Some in Georgia believe Zhvania was killed on orders received from the country's president, Mikhail Saakashvili, who saw his Prime Minister's popularity as a threat to his power. 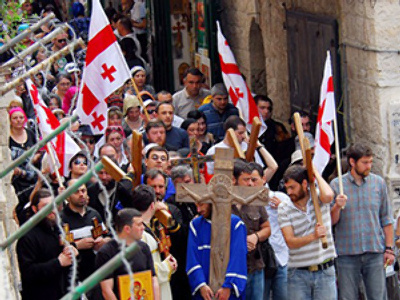 Journalists, military officers, even pilgrims – Georgians from all walks of life have applied for political asylum in various countries, including Russia, Switzerland and Israel. Some choose to remain in Georgia, despite the situation. They blame the government for the oppression and stifling of the people's right to pursue their happiness and to speak freely. President of the Georgia Times media holding, Malkhaz Gulashvili, told RT that these stories are not made-up. “I have experienced it all on my own. If the government doesn't like someone, they put pressure on everyone who they think undermines their position,” he said. Many of those who leave Georgia look to get a one way ticket to freedom. But many still nurture hopes of coming back some day. 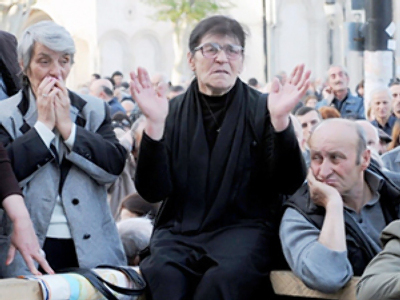 Bondo Kurdadze, for one, says he will return to Georgia to fight for his rights.